This dog requires no house-training, feeding or scooping. He may, however, take a bit of your homework. 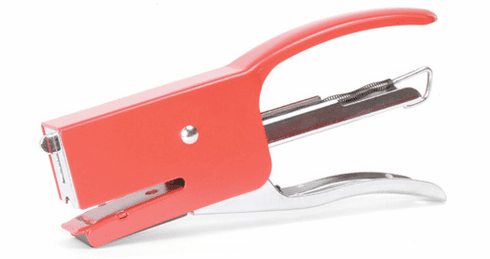 This painted steel stapler uses standard staples (not included). L 7.45" x W 2.75" x H 1"